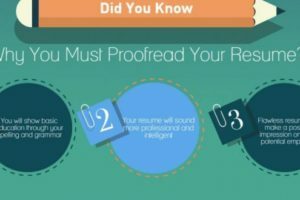 Actually it is so very important to know what you have to write and include in your resume in order to avoid any kind of elimination. There are so many things to be included in the resume; however you might need to beware of the stuff you are going to write. First of all you have to write a list of your skills on a piece of paper and then rearrange them correctly from the best to the least. The best skills are the skills that related to the job description. Actually the interests that could imply negative idea about you or your lifestyle should be excluded, on the other side, social life experience and communication skills are exactly what to include in a resume. The basic information should, needless to be said, be clear and simple. Another point about what to include in a resume is what you have learned from the recent experiences in your work especially if it was related to the job you are applying for. The good and neat presentation of the resume paper is a must. You have to include, as well, avoiding repetition is always a good idea. 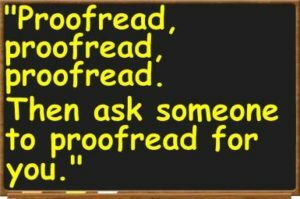 You can achieve the good shape of your resume by using Expert Editors which would help you make a solid resume clear from any mistakes, especially in CV/Resume proofreading. As well, it could check if there is anything wrong and revise the paper instantly. In addition, the languages you have are always a good idea to make your resume stand out; language always could put the speaker in a highly respected position. 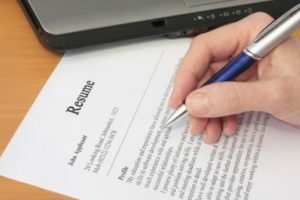 A good summary about how you could use the skills you have learned from your past experience in every single job you have been hired at; would be efficient when it comes to what to include in a resume. The skills section should never be underestimated. How you could arrange them would be crucial point as it may imply a good idea of the skills have been arranged positively good, on the other hand, you may lose a great advantage; if you failed to show them correctly. 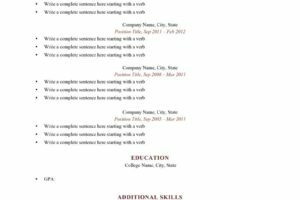 So what to include in a resume is really very wide topic; however, you could maintain a good paper by sticking to this article in a positive way.